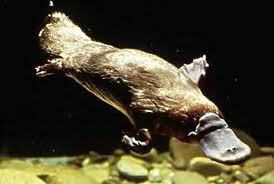 Platypus are strange looking mammals, with long slender bodies, webbed feet and a duck-like bill for a mouth. They have long tails that look like beaver tails. 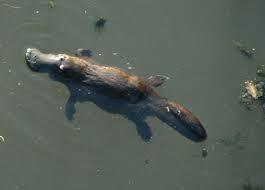 Platypus are built for water. They are excellent swimmers and can dive to deep depths looking for prey. They eat about 20% of their body weight a day (about 2lbs), so they can spend up to 12 hours a day feeding. 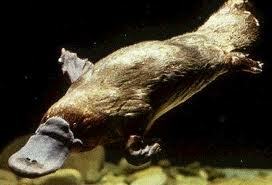 Male platypus have venomous spurs in the back feet. The venom is not fatal to humans, but can be very painful. Platypus can detect the electrical fields of other animals. They use this extra sense to find their prey! 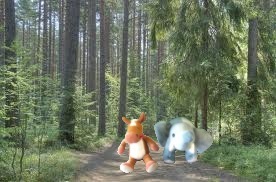 They are one of two mammals on earth that lay eggs. Do you know the other one? Platypus moms to provide milk to their offspring. Platypus are one of our favorites, with their crazy looking bill mouths and their webbed feet! They are much loved in Australia too! You can find a platypus on the back of their 20 cent coins! Neat! Edmond wants to be on a coin! Ellie told him he’d have to learn to lay eggs first! 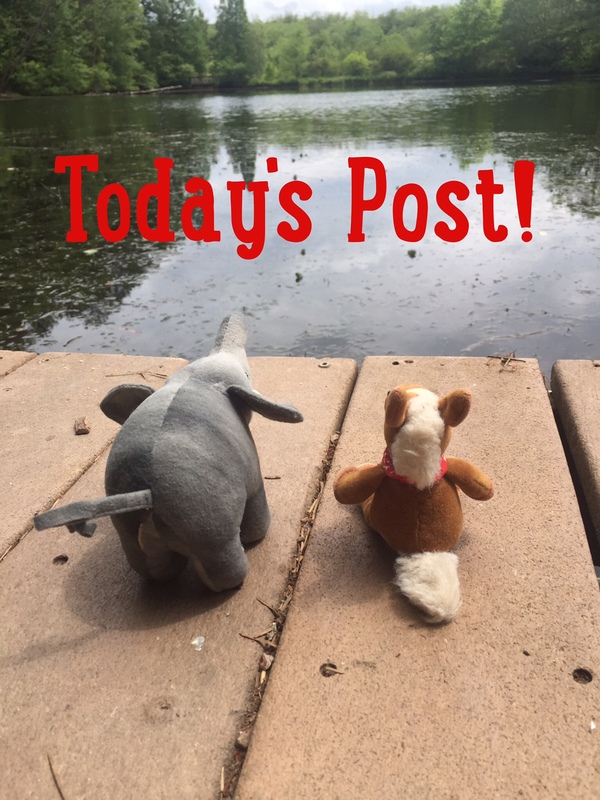 So what’s the other egg-laying mammal? I always thought platypi were the only ones!